It’s giveaway time! Check out the video below for more info! 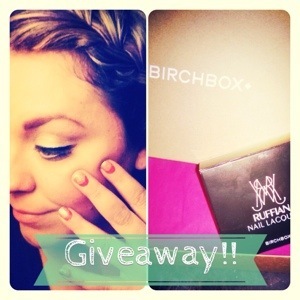 What you win: one exclusive Birchbox Ruffian Manicure set which includes three amazing nail polishes. 3.Comment with your favorite nail trend! You can comment as many times as you want, each comment equals one entry.